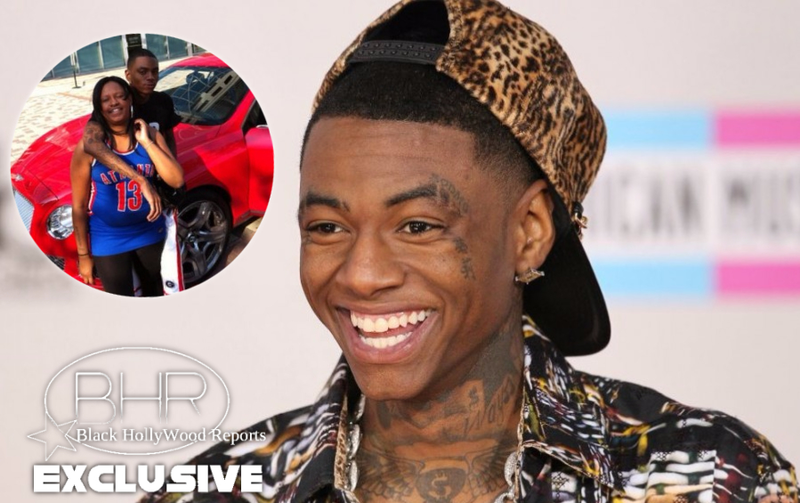 Rapper Soulja Boy Puts Mother On Blast ! Find Out Why !! 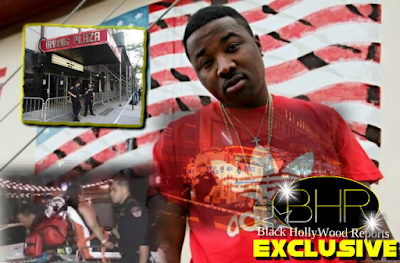 BHR Hollywood Reports.........The former Love & Hip Hop: Hollywood star went off in a series of consecutive tweets where he labeled his mother a "crackhead" and his brother a "broke b***h."
The rapper claimed he gave his mother — whom he says he only hears from when she wants something — $100,000 and she ran through the large sum of cash in a week. "F**k you I don't need you," he tweeted, before adding his little brother into the mix, saying he will slap him when he sees him. The infamous Soulja Boy has been making the headlines a lot due to his sudden beefs with rappers and people within the industry. This time, the beef he has fallen into involves his own mother and brother. The rapper resorted to his Twitter today to lash out on his mother for asking him for money. 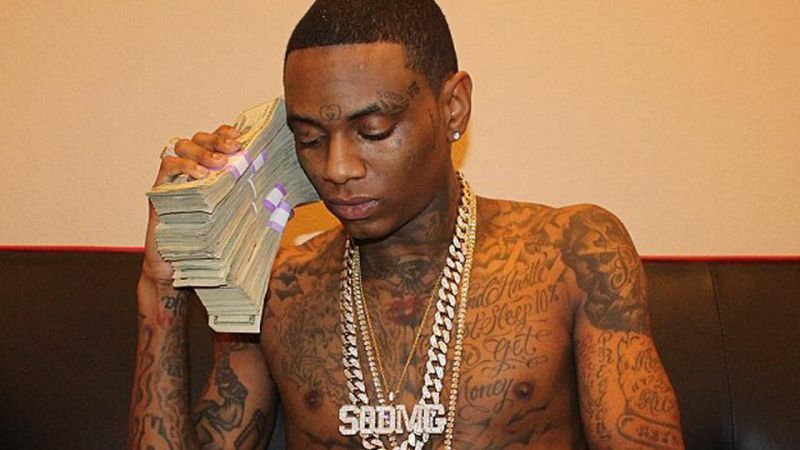 Soulja Boy stated in one of his tweets that the only time his mom calls him is when she needs dough. Soulja Boy’s brother John Way took to his Instagram to post a video and in the clip, he says the home where Soulja left them is in the middle of the hood. Way also released a diss song coming at Big Soulja, claiming the rapper never intentionally killed anyone and that he lies about the women he has slept with. Soulja Boy continued to rant via Twitter, making statements about gaining millions at a young age and his mom blowing thousands of dollars in a week. Not only is Soulja beefing with family but he has been a part of multiple altercations since the beginning of the year. He sparked a feud with singer Chris Brown over Brown’s ex-girlfriend Karrueche and tried to set up a boxing match that later got cancelled. Check out all of Soulja Boy’s tweets about his mother below, and after that watch the video his brother made.